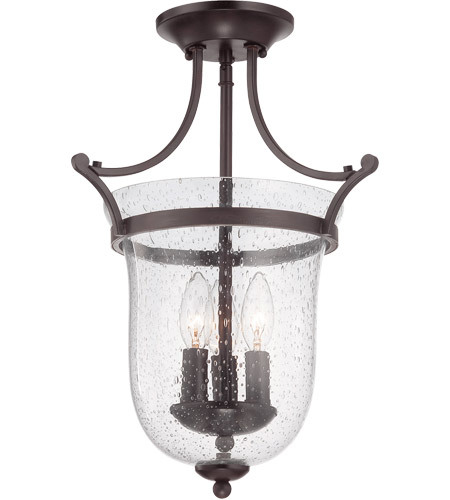 The impeccably-crafted Trudy collection from Savoy House features an English Bronze finish and bulbs inside seeded glass, creating unique and beautiful illumination. 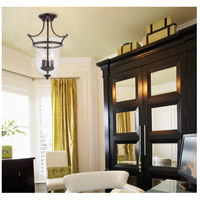 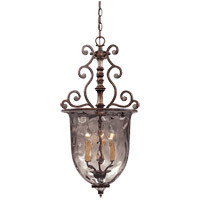 The collection features chandeliers, sconces, lanterns and semi-flush mounts. 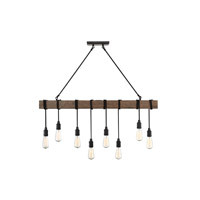 Q Can you make this a hanging pendant? 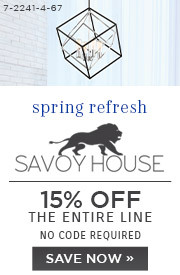 As the the other is too big. 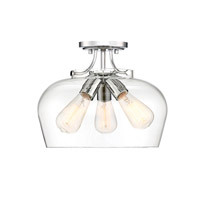 I need three for a huge island. 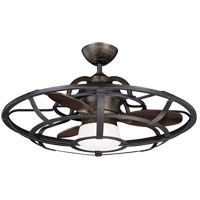 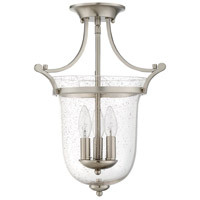 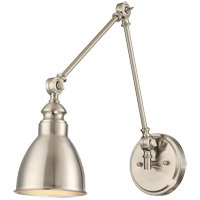 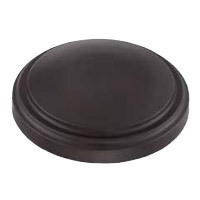 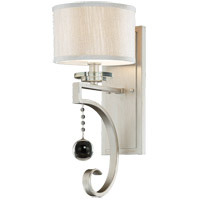 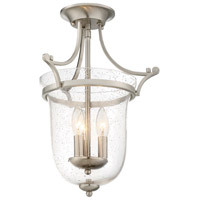 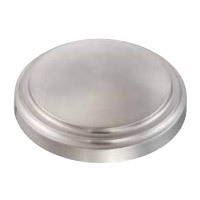 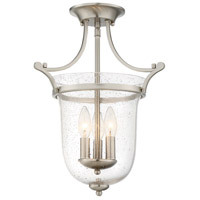 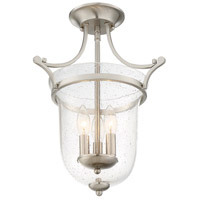 A The Savoy House Trudy Semi-Flush Mount 6-7133-3-13 can not be used as a hanging pendant, but I am in sales if you want to send me the dimensions on the width and height you need I can send you some similar styles that I can locate to assist you with ideas.